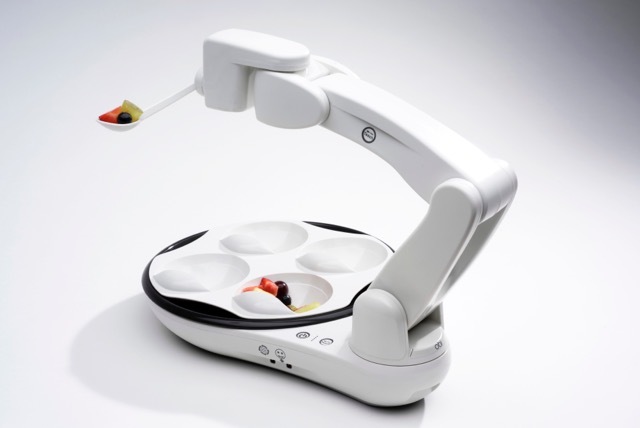 Obi is a robotic feeding companion developed for the mobility-impaired individuals. 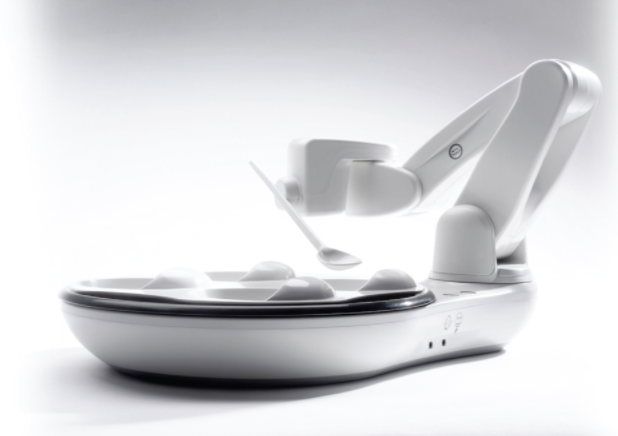 Obi blends cutting edge technology, elegant design, intuitive controls, and personality to deliver a fun and dignified dining experience. Sundberg-Ferar worked hand in hand with DES?N, the makers of Obi. SF assisted with early design and development all the way through final product confirmation. 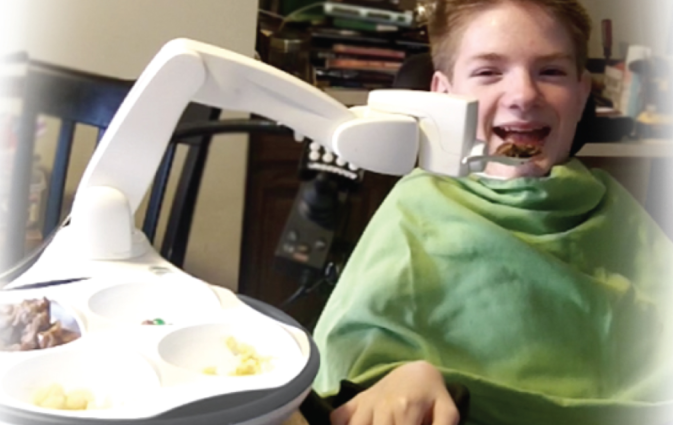 In addition, before finalizing this design, Sundberg-Ferar conducted in-home qualitative observational research with the targeted user to create the most ideal user experience.